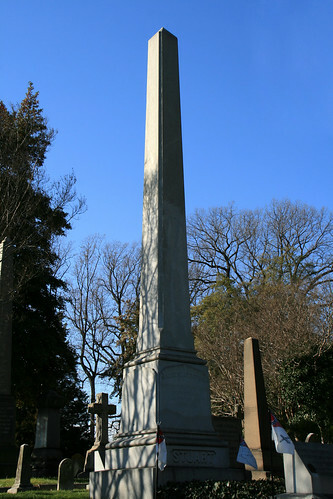 This monument is for native Virginian Maj. Gen. Stuart, who served the US Army and the Confederate States Army. 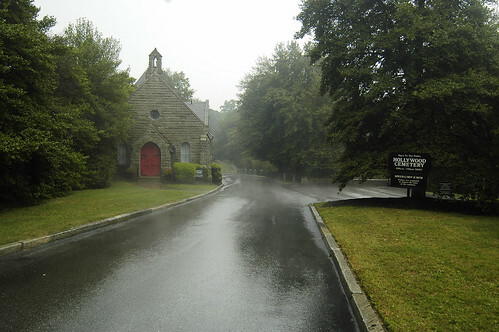 The entrance to the Hollywood Cemetery. Several big names are buried in this cemetery such as James Monroe, John Tyler, and Jefferson Davis. 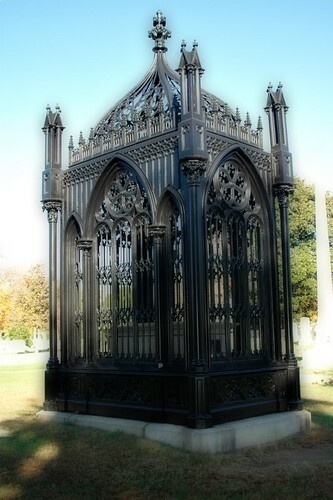 It also is home to the urban legend of the Richmond Vampire. 5th President James Monroe This is considered one of the most impressive presidential graves of them all. 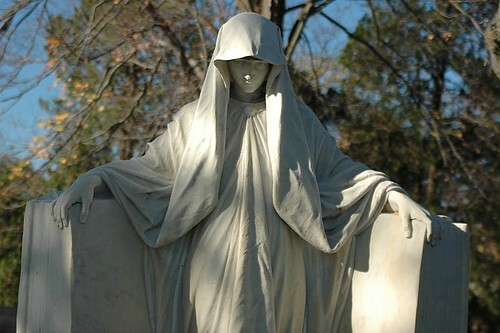 It is located in Hollywood Cemetery Richmond, VA only a few yards from the grave of 10th President John Tyler.